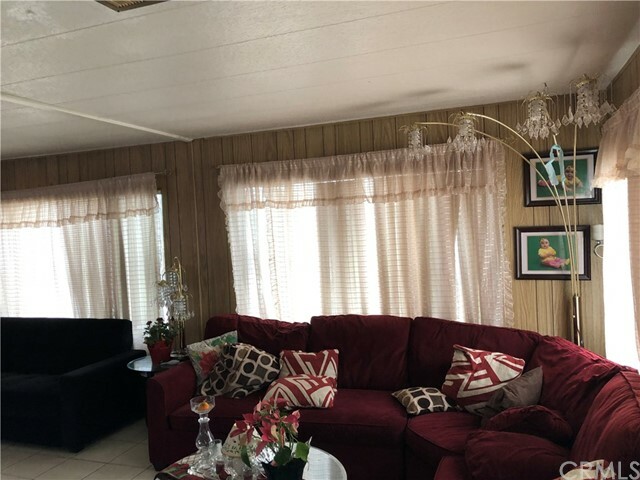 THIS IS A MANUFATURE HOME SITING ON PERMANENT FOUNDATION ON ITS OWN LAND. 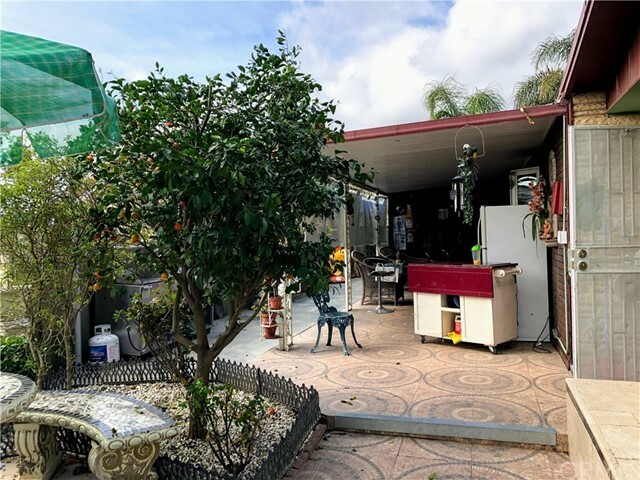 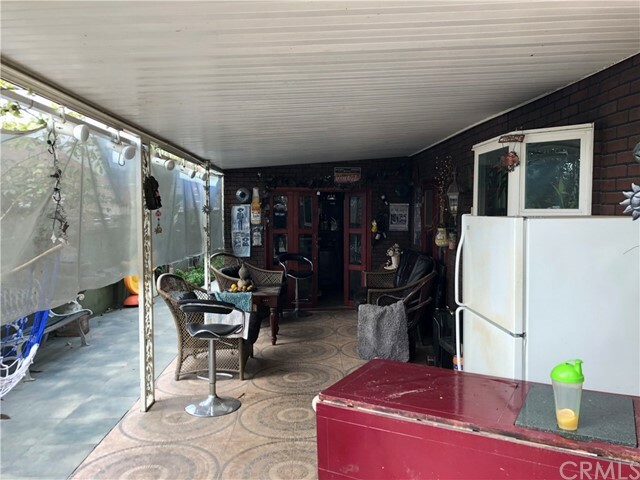 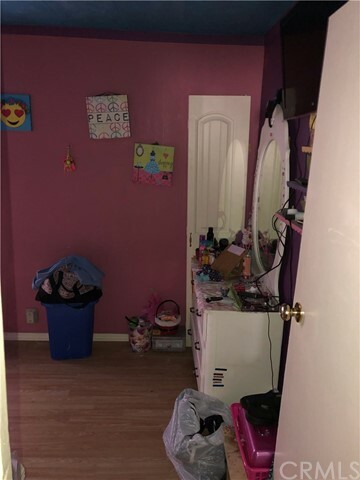 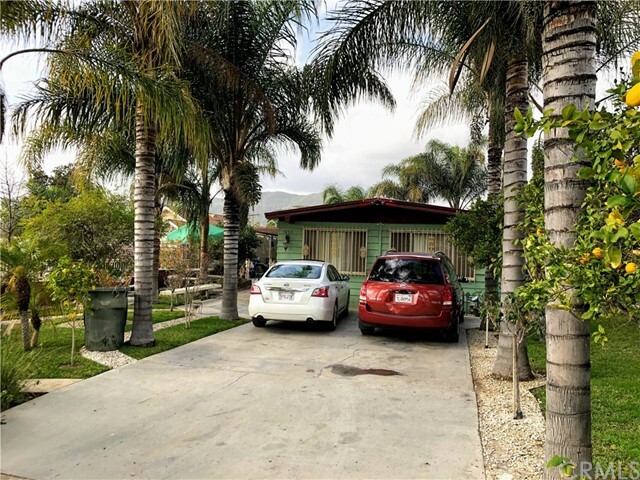 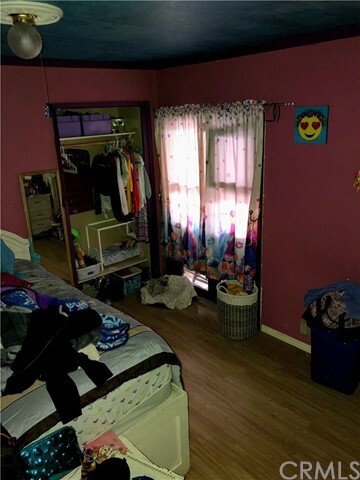 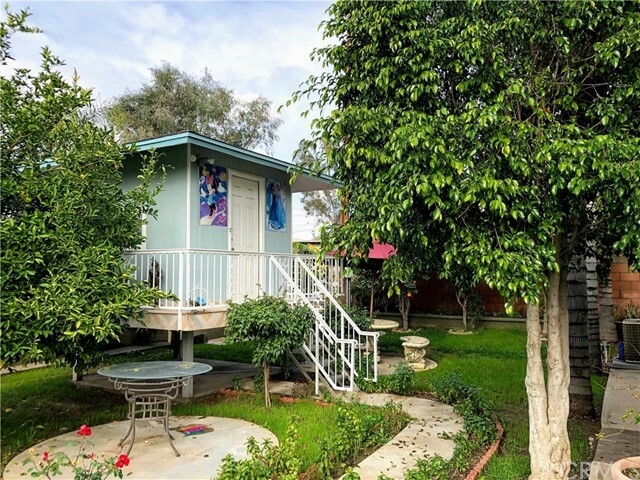 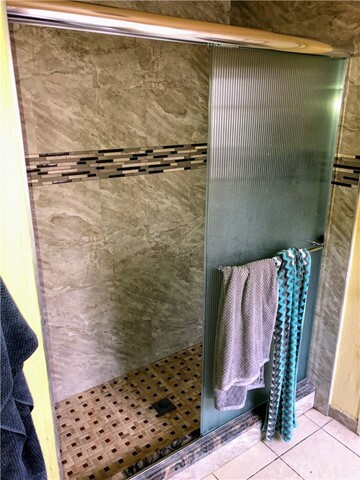 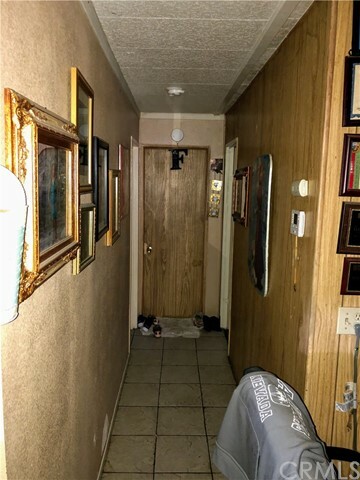 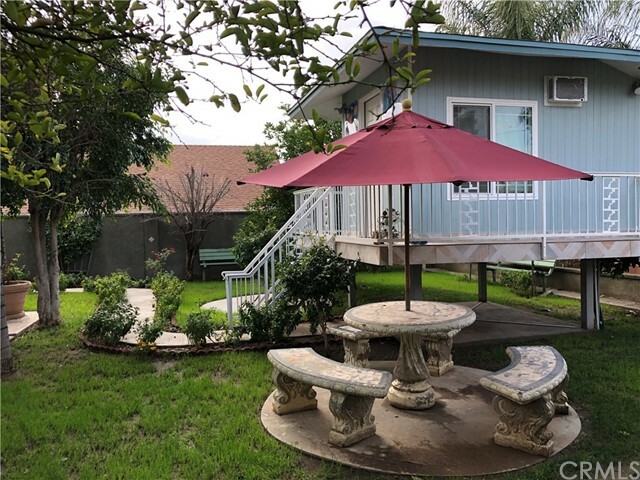 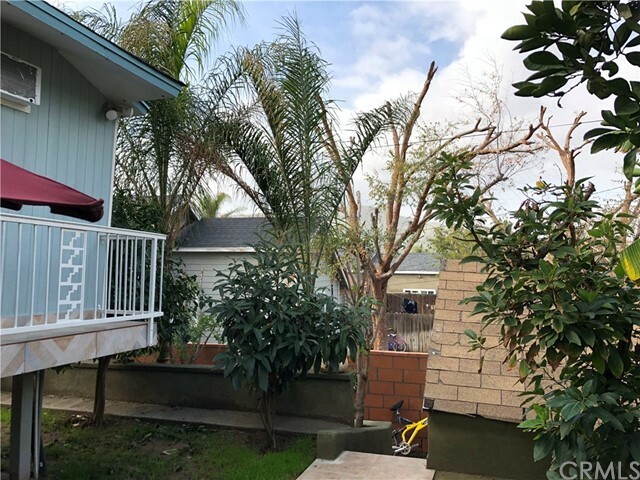 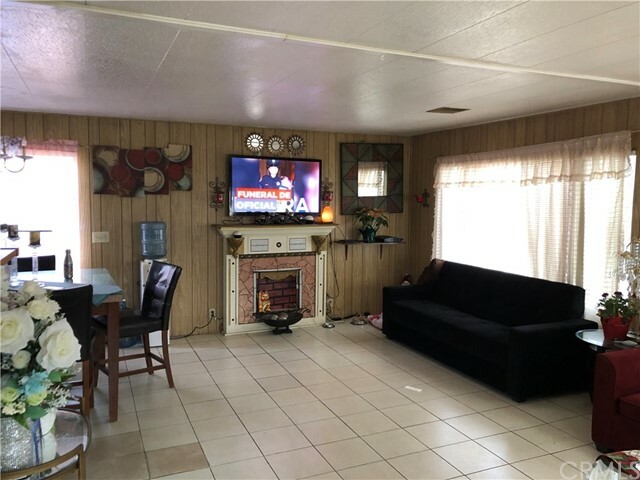 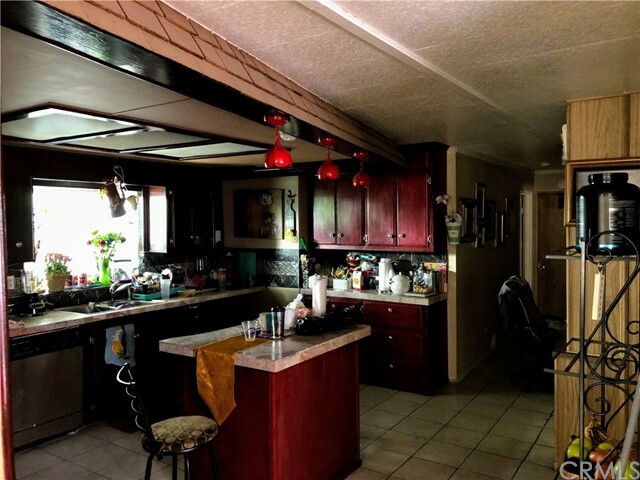 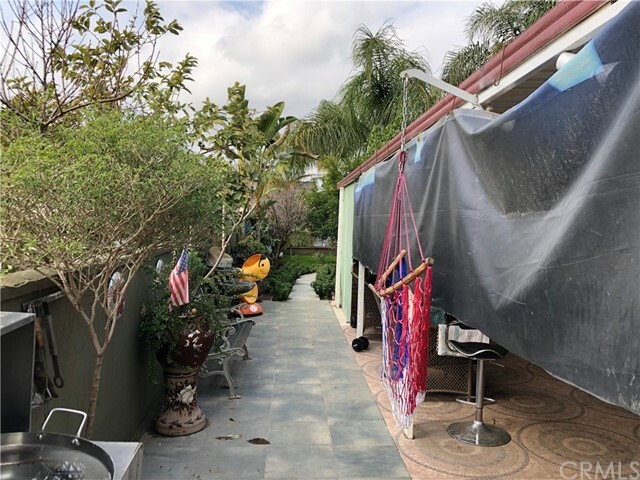 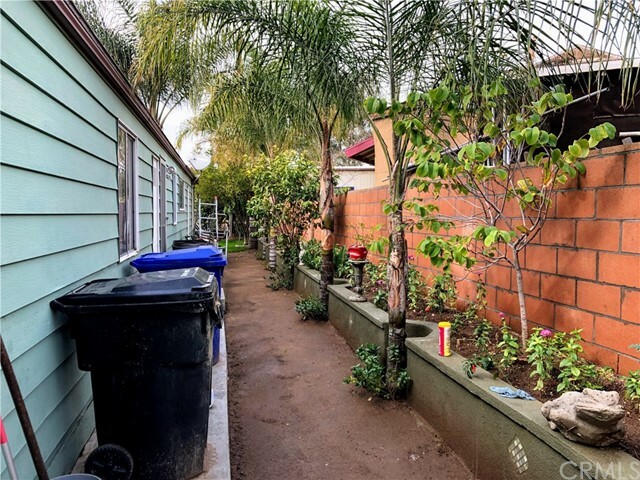 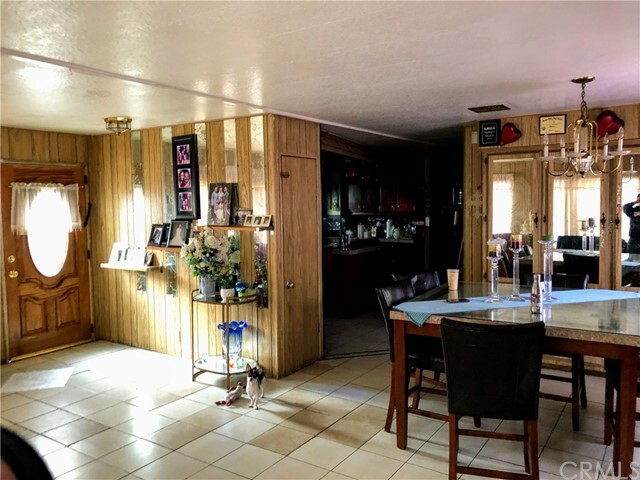 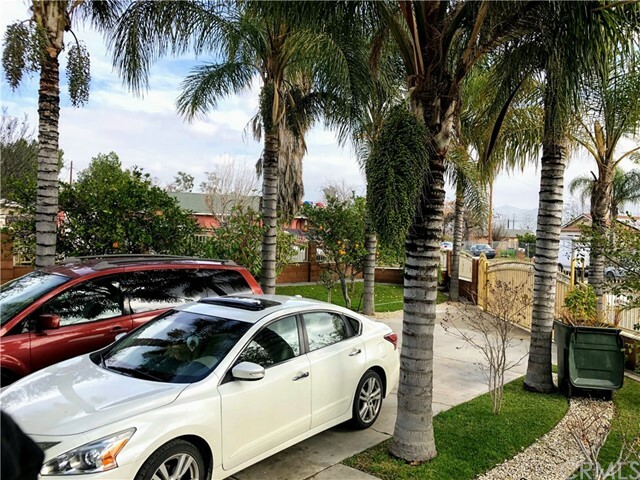 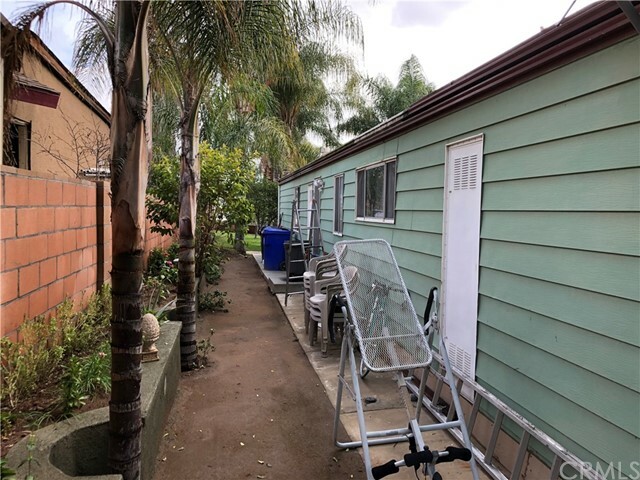 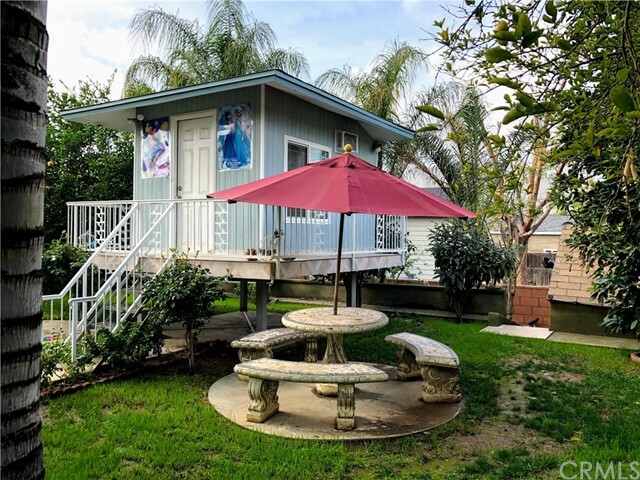 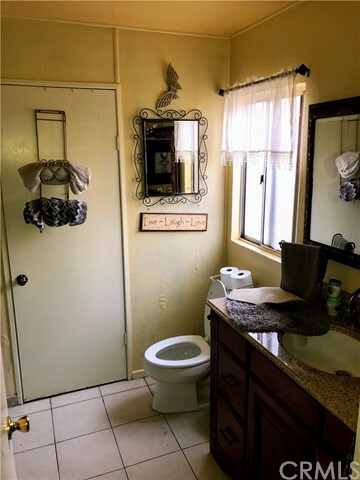 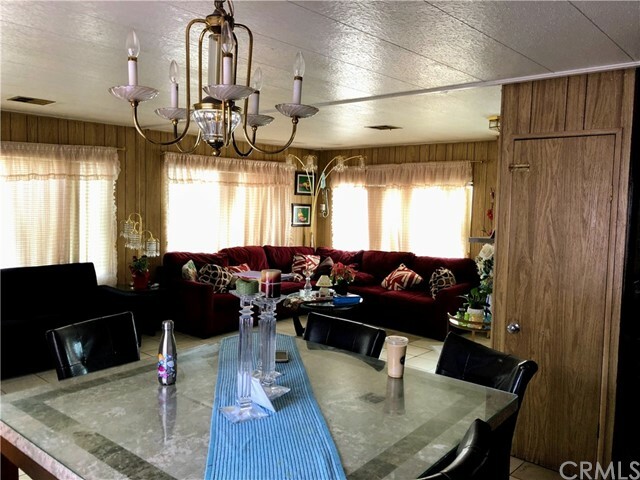 this is a two bathroom two Bedroom home but, it has a third bed room within the legal square footage area.there is also a play room in the back yard with a sink and a toilet not permited. 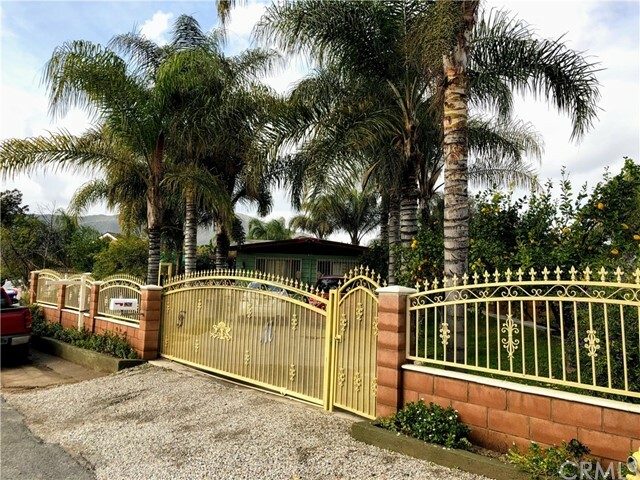 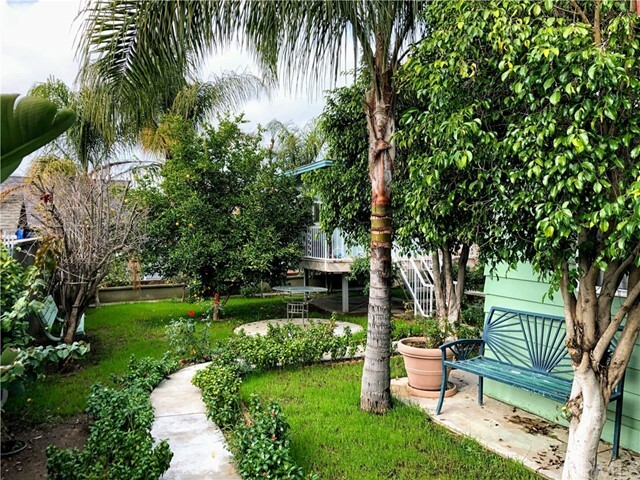 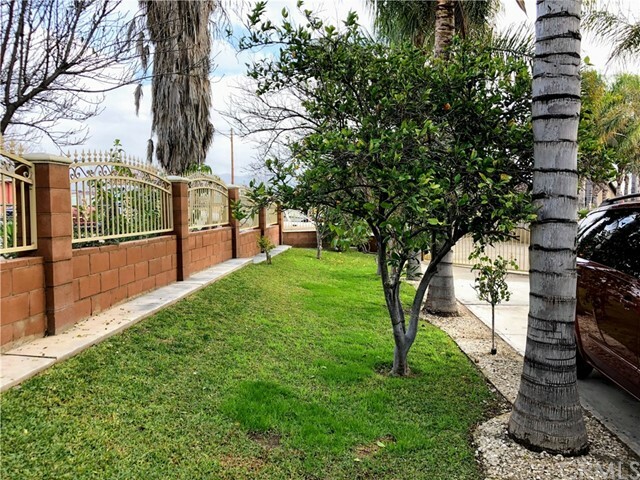 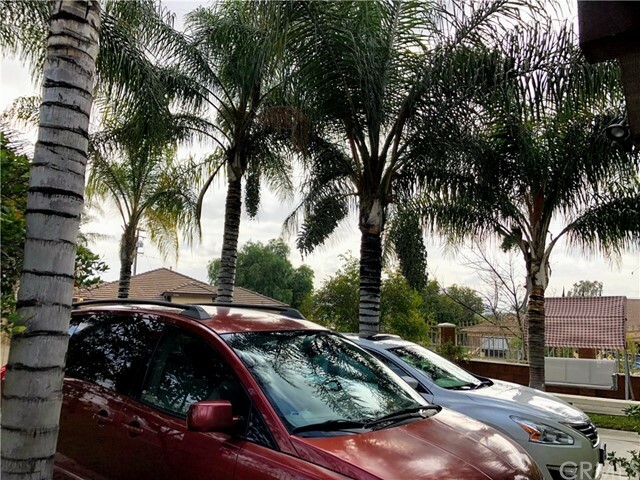 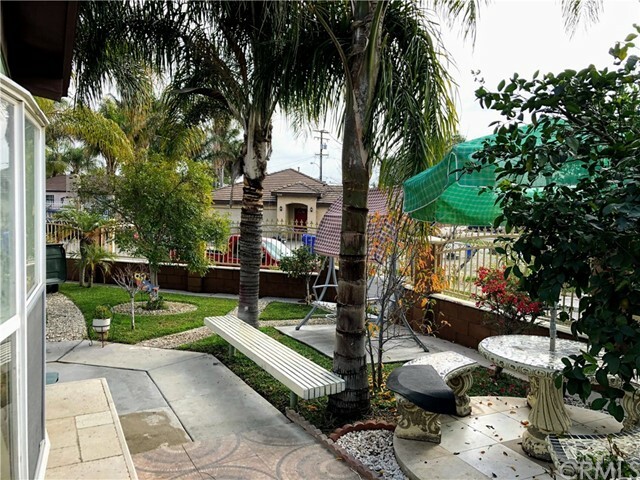 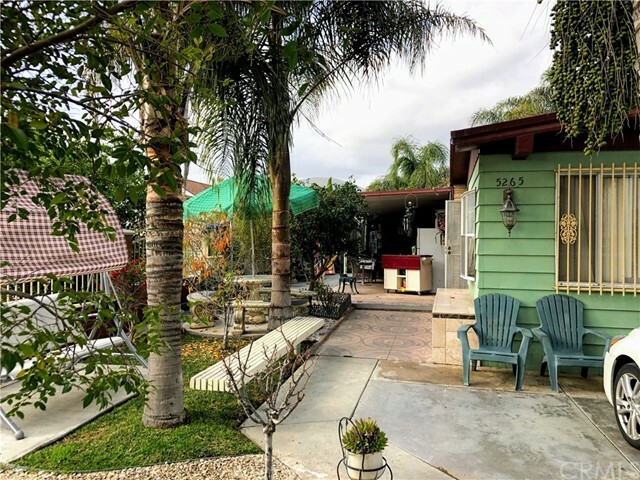 This home is privetely fenced with bloock walls all around and Iron fence in the front.this home is surounded by mature fruit trees, it lookes like a park.